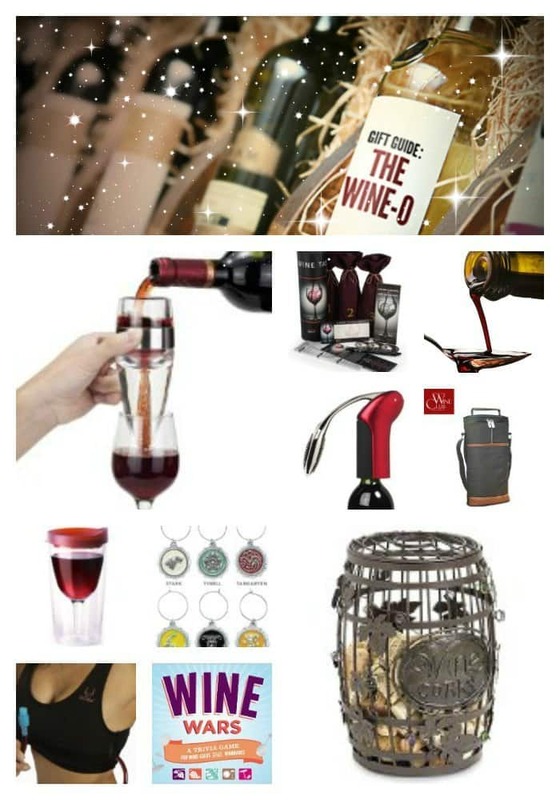 Need an idea for the PERFECT gift for a wine lover on your list? Vinoulli Wine Aerator. Supplied in a luxury gift box. Wine Travel Carrier & Cooler Bag. Chills 2 bottles of wine or champagne. The WineRack . Enough said lol.